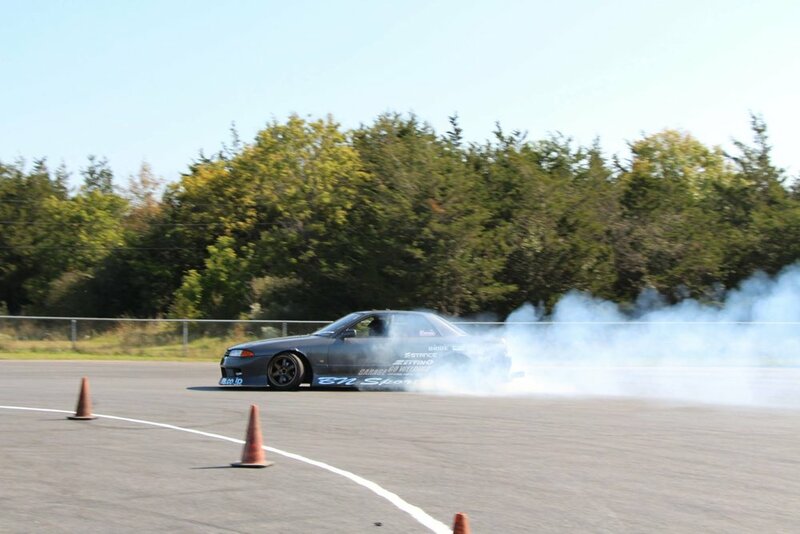 Akinobu Satsukawa (A Bo Moon), Hidetoshi Gouhara (Garage Go Welding), and Mitsuru Haraguchi (326Power) are probably the three main influences I have had in regards to drift style. I love the style that their cars have and how hard they are able to drive and compete their cars with that style. About 9 years ago I was sitting in a lecture watching youtube videos and came across Akinobu Satsukawa's machine check of his 4dr r32 sedan. I thought it was the coolest thing I had ever seen! 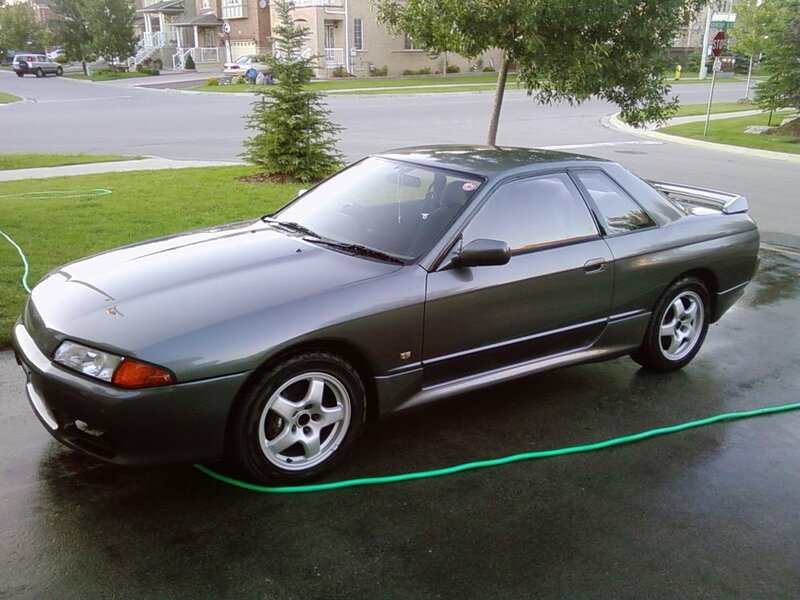 I knew I had to try it, and shortly after, I discovered that Canada allowed the import of r32 skylines that were older than 15 years. I bought my first r32 that year in 2009 and was hooked. My car's style mainly from the low r32 styled cars of Japan. Cars that belong to Team A Bo Moon, Gouhara Brothers, Oraa Goquu, etc. A Bo Moon is the biggest influence... BN Sports kit, low on 17 inch wheels, 215/40 fronts, etc. I mainly just try to follow my heart and drift as much as possible while still trying to adult. The focus for me has always been to drive in a stylish car as hard as possible while having the most fun as possible with friends. More focused on seat time, car handling, and style as opposed to having a powerful car.